With her part in the new Mama Mia! and a tour in the oing, Cher is on a bit of a renewed roll, but it’s not her irst time at the comeback rodeo. Exactly 20 years ago she reinvigorated a lagging music career with a song that would go on to be both a record-breaking hit and the apotheosis of her gay appeal. Words by Conor Behan. If anyone believes in the power of a good comeback, it’s Cher. This summer she had her first movie role in eight years in Mammia Mia: Here We Go Again, her take on ‘Fernando’ breathing new life into an ABBA classic. 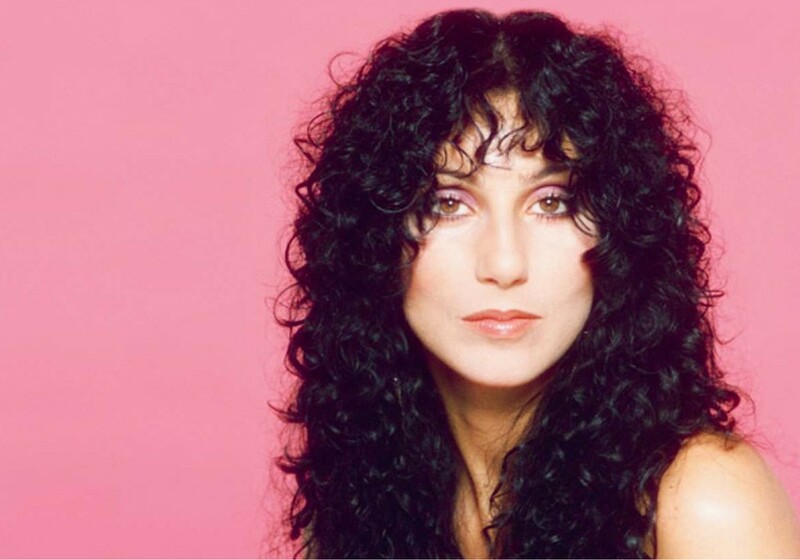 20 years after the launch of her biggest hit single ever, there’s a new album of ABBA covers, world tour dates in the offing, and a new Cher musical heading to Broadway.